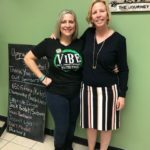 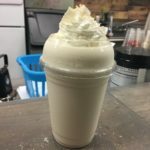 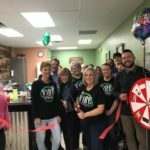 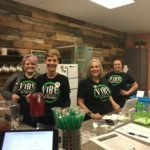 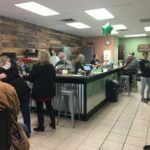 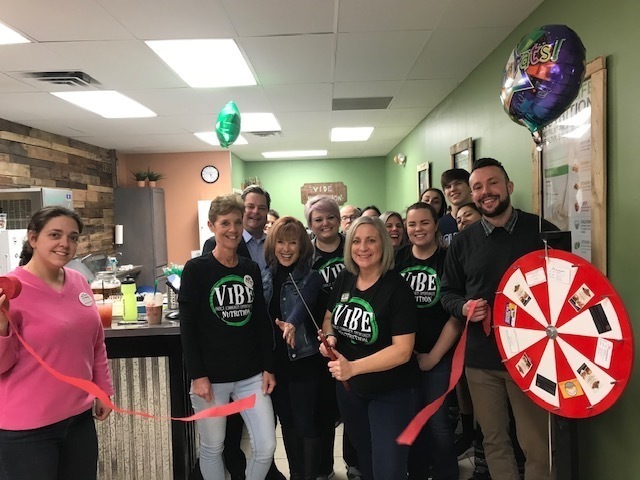 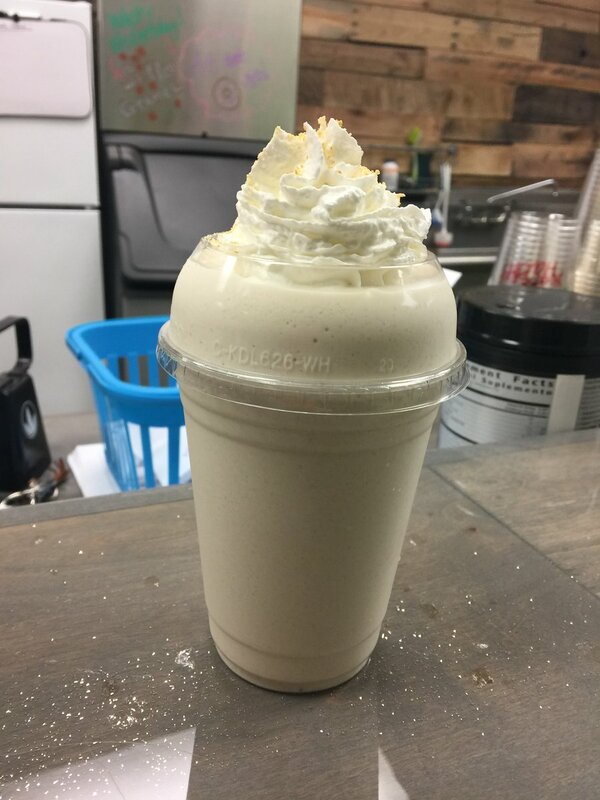 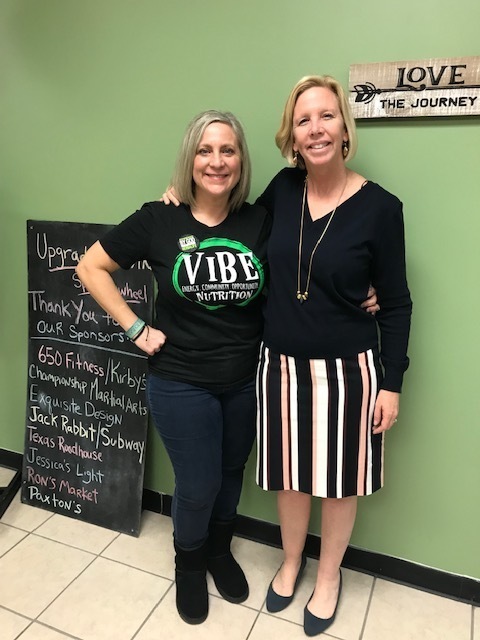 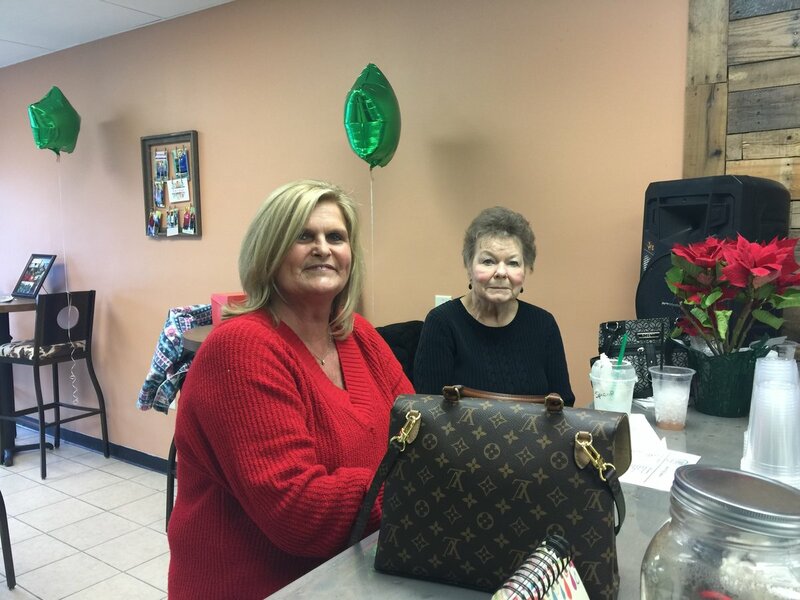 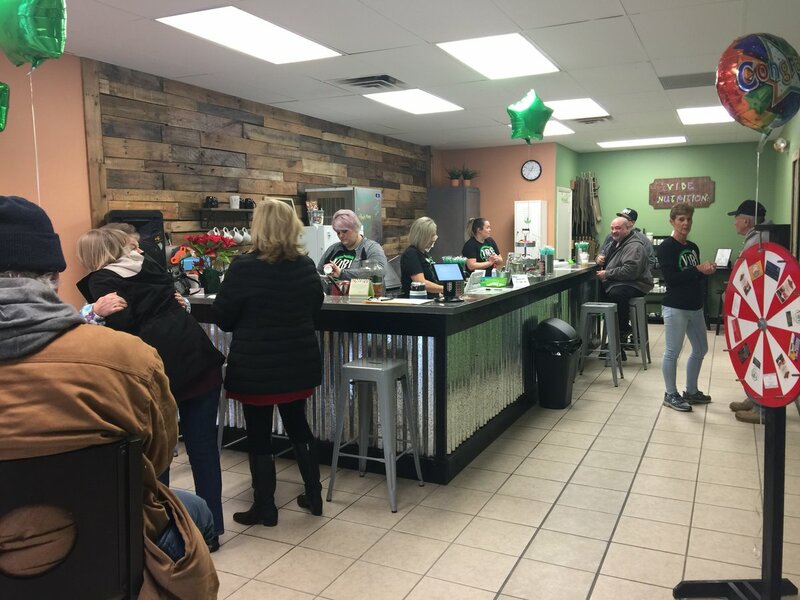 There was nothing but good vibes at the grand opening of Vibe Nutrition on Jan. 23, and owner Jen D’Alberto Kavensky wouldn’t have it any other way. 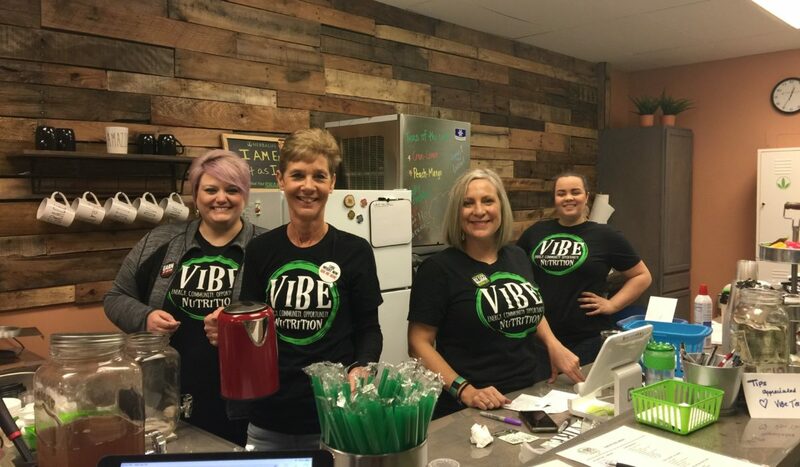 Vibe offers healthy meal-alternative shakes and energy teas that are packed with nutritious ingredients. 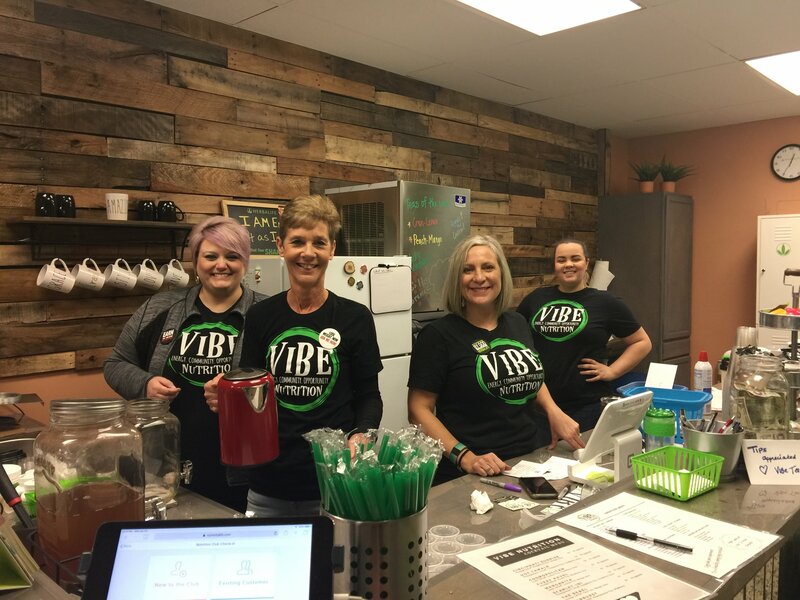 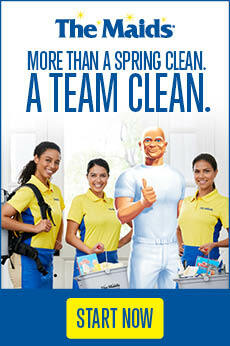 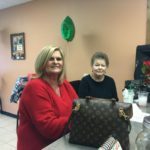 Combine that with Vibe’s health coaching service, and you have a recipe for weight loss and healthy, happy customers.